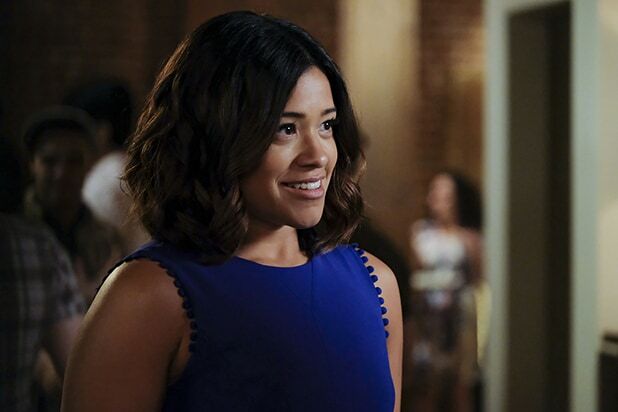 “Jane the Novela,” the “Jane the Virgin” spinoff written by Valentina Garza, is described as a telenovela anthology series where each season is based on a different fictional novel “written by” Jane Villanueva (Gina Rodriguez) and narrated by the author herself. The first installment takes place at a Napa Valley Vineyard, where family secrets (and family members) don’t stay buried for long. In addition to Garza, Rodriguez will also serve as an executive producer on the project with “Jane” creator Jennie Snyder Urman and Joanna Klein of Sutton Street Productions; Emily Gipson of Rodriguez’s I Can and I will banner; Ben Silverman of Proagate Content; Jorge Granier; and Gary Pearl. Brad Silberling will direct and executive produce the CBS Television Studios pilot. The “Riverdale” spinoff, is a musical dramedy titled “Katy Keene” which follows the lives and loves of four iconic Archie Comics characters — including fashion legend-to-be Katy Keene — as they chase their twenty-something dreams in New York City as aspiring artists trying to make it on Broadway, on the runway and in the recording studio. “Riverdale” showrunner Robert Aguirre-Sacasa will co-write the pilot with Michael Grassi. Greg Berlanti and Sarah Schechter of Berlanti Productions will executive produce alongside Archie Comics CEO Jon Goldwater. Warner Bros. Television is the studio. An adaptation of the 1987 vampire movie, “The Lost Boys” follows two brothers who move to Santa Carla with their mother, who hopes to start anew in the town where she grew up following the sudden death of their father. But the brothers find themselves drawn deeper and deeper into the seductive world of Santa Carla’s eternally beautiful and youthful undead. The project, first developed for the 2016-17 season before being passed over by the network and redeveloped, is written by “Scandal” alum Heather Mitchell. “iZombie” boss Rob Thomas, who wrote the original pilot, is executive producing alongside Dan Etheridge of Spondoolie productions; Mike Karz and Bill Bindley of Gulfstream Television. Spondoolie’s Rebecca Franko is a producer on the WBTV pilot. The CW has also ordered an untitled “Nancy Drew” pilot based on the classic mystery books from “The OC” and “Runaways” duo Josh Schwartz and Stephanie Savage. The pilot follows an 18-year-old Nancy Drew held back from leaving for college when a family tragedy holds her back another year, and she finds herself embroiled in a ghostly murder investigation. “The Magicians” alum Noga Landau is executive producer and writer on the project alongside Schwartz and Savage. Lis Rowinski of the duo’s Fake Empire banner is a co-executive producer. The new “Nancy Drew” pilot follows two recent failed attempts by CBS Television Studios to bring Nancy Drew to the small screen. 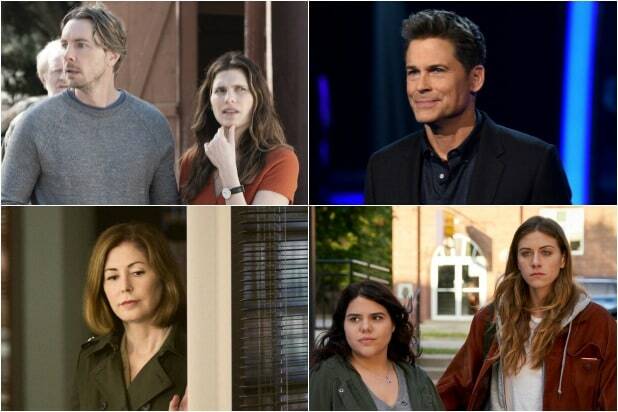 A previous “Nancy Drew” project from “Doubt” creators Tony Phelan and Joan Rater made it to the pilot stage at CBS in 2016 but was ultimately passed over. Another pilot from the same creative team was put into development at NBC last season. The four pilots join the previously announced “Batwoman” starring Ruby Rose, which was ordered to pilot earlier this year. See a full rundown of all of this season’s pilots here.